U.S. Sen. Jeanne Shaheen will address a foreign policy forum at the World Affairs Council of New Hampshire on the need for a comprehensive strategy to counter Russian aggression in the United States and western Europe. 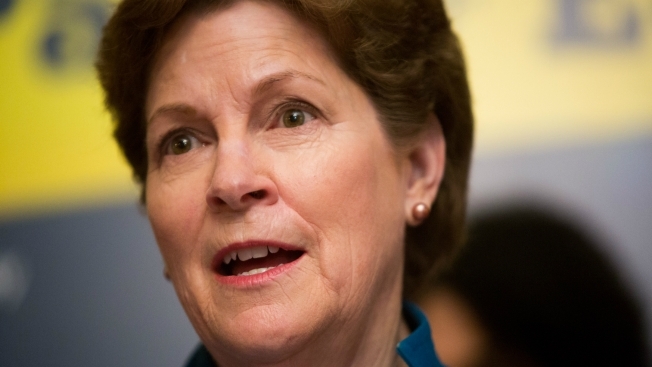 Shaheen, a Democrat, is scheduled to speak Friday at Southern New Hampshire University. Shaheen has called for a nonpartisan independent investigation of Russia's intervention in the U.S. presidential election. She is part of a bipartisan group of senators sponsoring legislation to impose tougher, comprehensive sanctions on Russia. Shaheen also has introduced legislation that gives the Department of Justice the authority to investigate potential violations of the Foreign Agents Registration Act by Russian international television network RT News, following intelligence reports that RT News operates as a propaganda outlet for the Russian government.